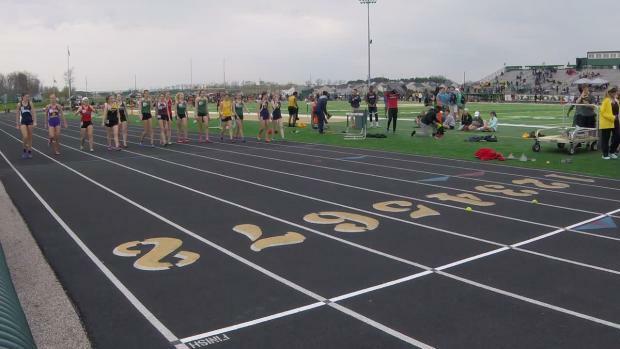 Vote below on who was the top girls individual performer in the state of Ohio from last week's meets. 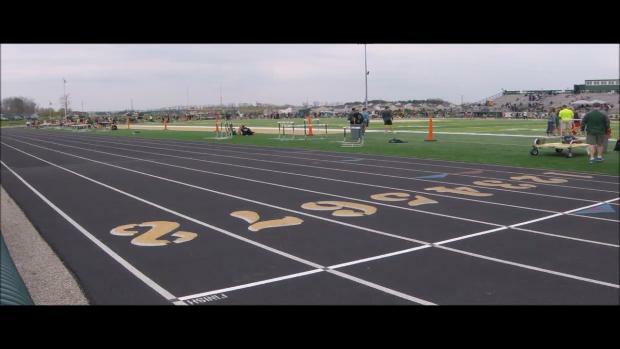 Poll voting ends at Thursday at 9 PM. 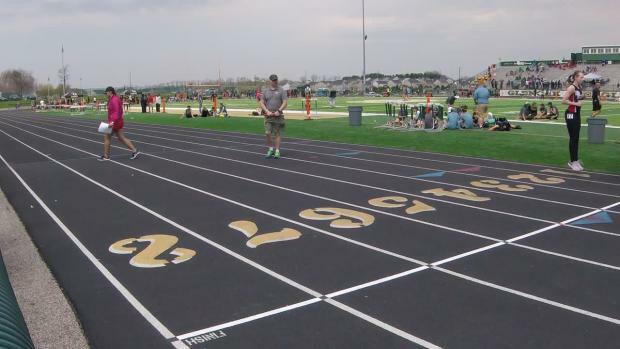 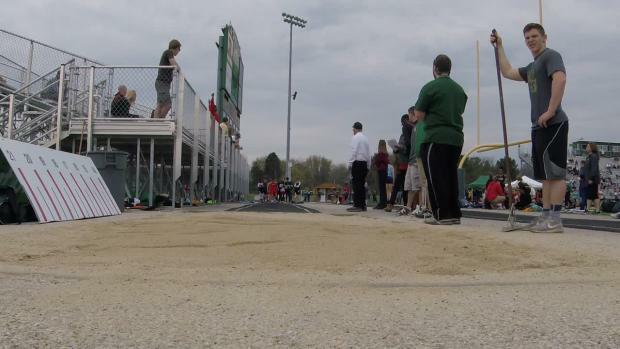 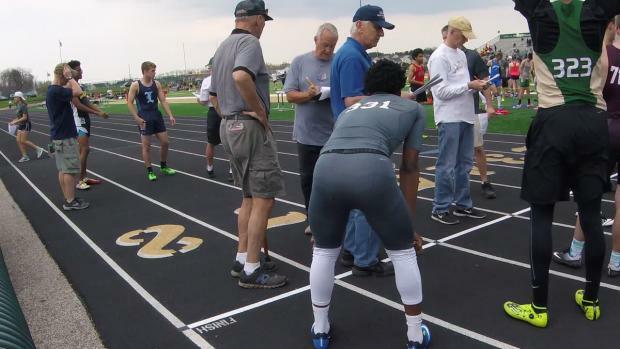 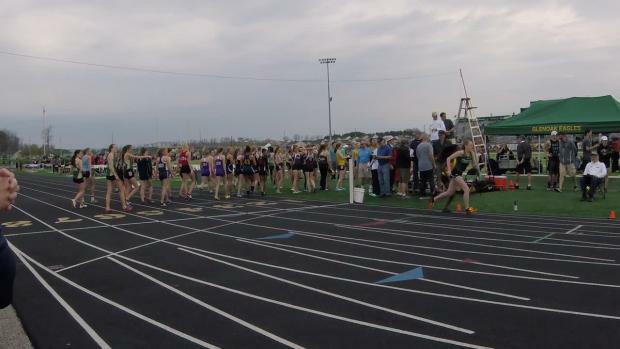 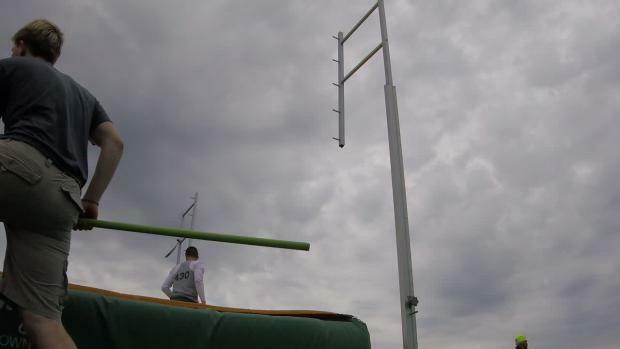 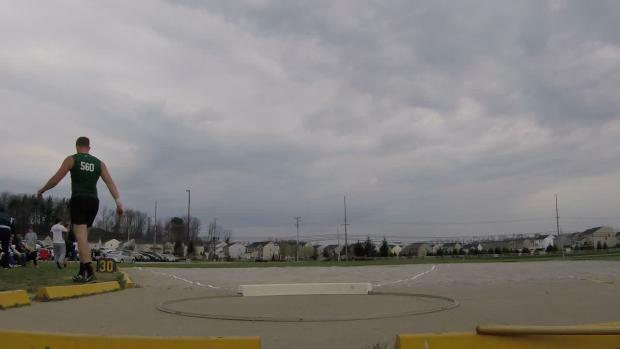 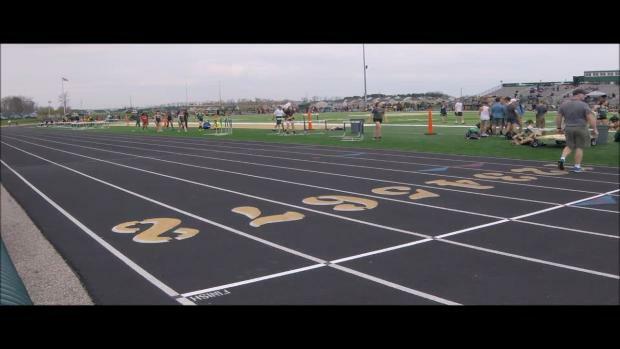 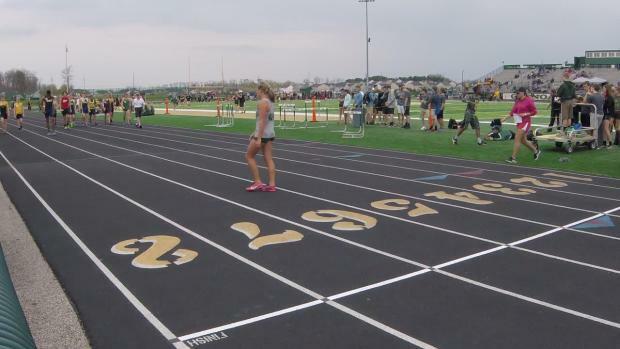 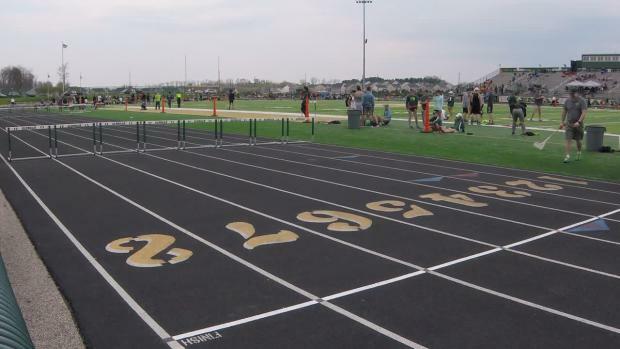 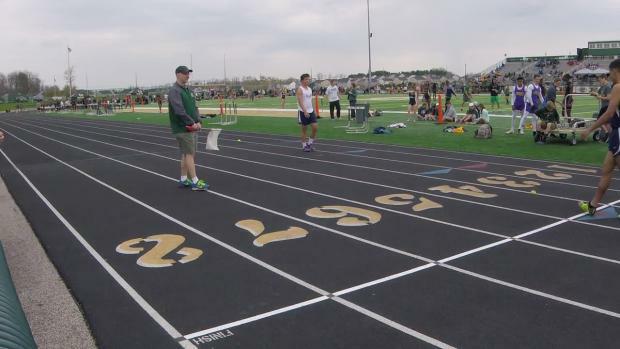 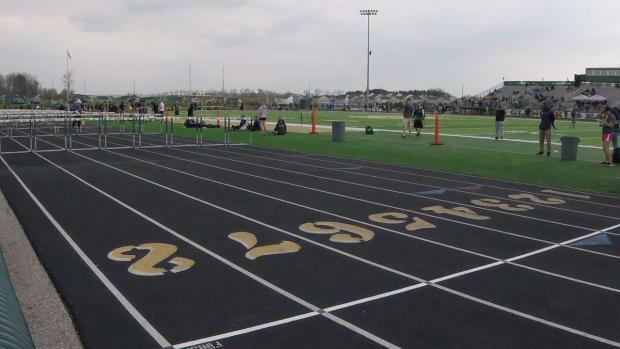 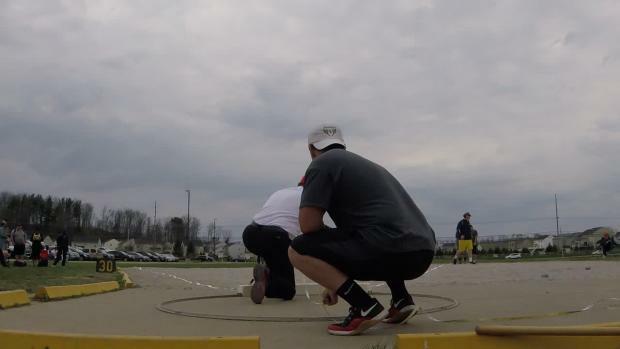 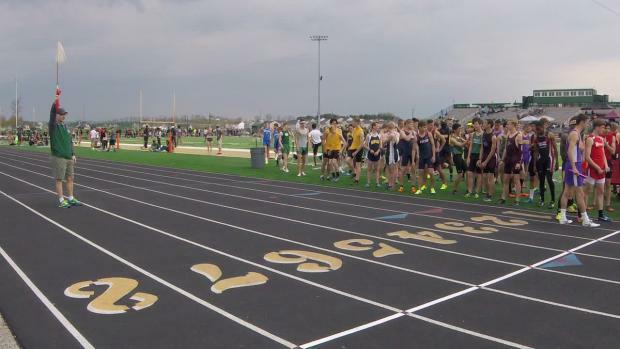 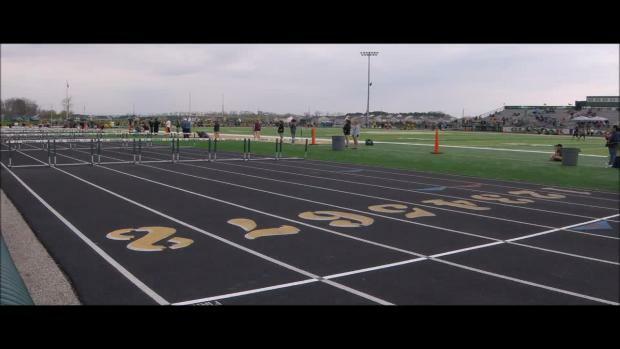 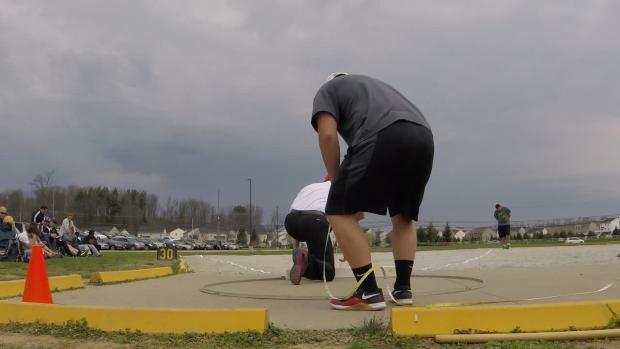 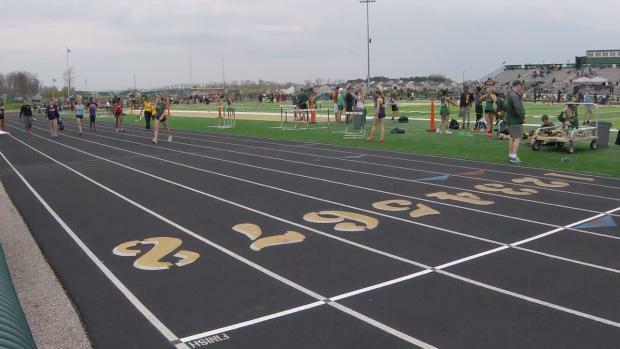 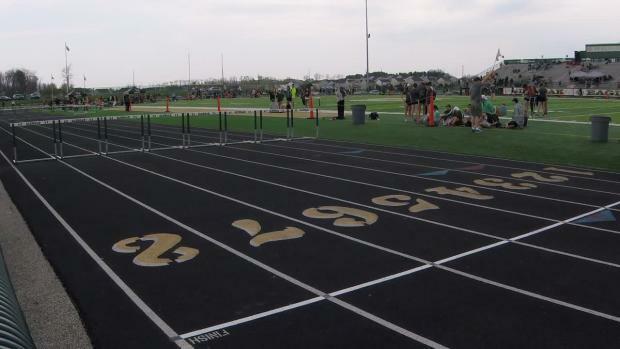 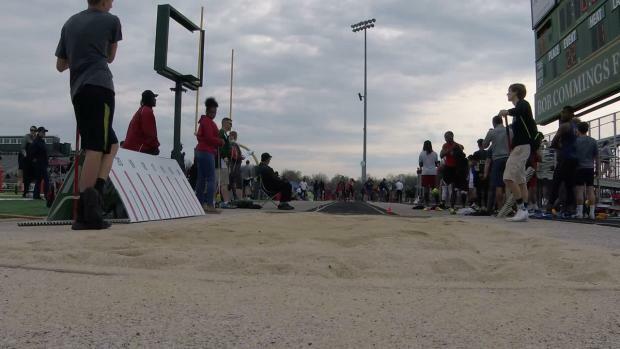 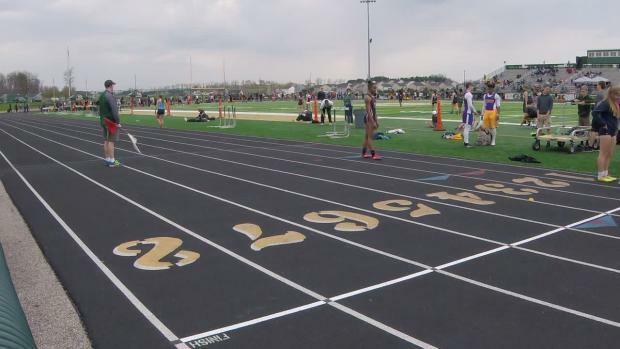 Watch race videos by Christian Lisle from the 2017 GlenOak Second Sole Eagle Elite Meet!